All outdoor electrical outlets should be GFCI-protected. Most building codes require GFCIs outdoors but if you have an older home, this may not be the case. Check all outdoor plugs and outlets and call in a professional if you are unsure. Are your outdoor outlets covered? Weatherproof covers are designed to keep them safe even under the harshest winter conditions. Keep in mind that snow is essentially water which can cause a major disaster if it gets into your uncovered outlets. Never use permanent electrical cords outside. They are not as safe as permanent house wiring and could lead to fires or electrical shocks. 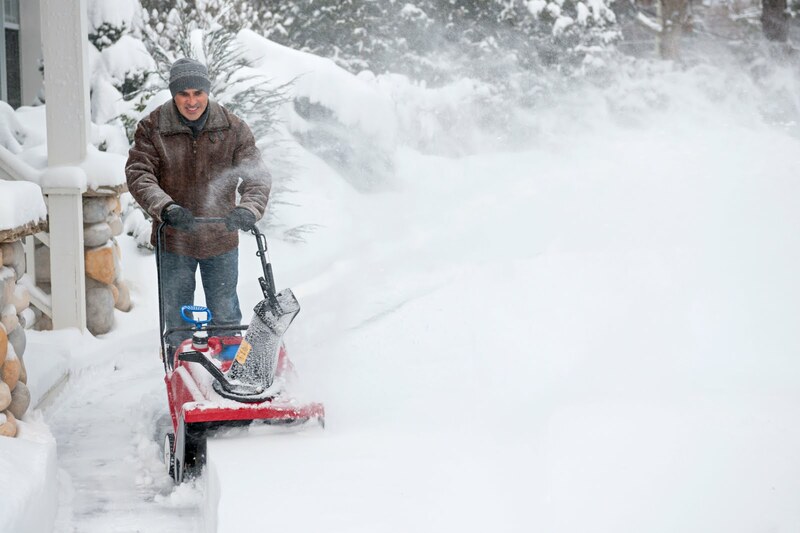 Using an electric shovel or snow blower to clear your driveway or walkway? Never leave these items plugged in unattended. Always unplug them even if you are going inside for just a few minutes. When it comes to providing electrical safety solutions in the Philadelphia Metro area, GEN3 Electric is #1. We’ve been serving the area for decades so you know you can count on us when you need service. Call us today at 215-512-4102 to schedule an appointment today. I can say this is the perfect blog for everybody who read and post here everyday.